Since the start, BACK-ON has not only had concerts within Japan, but also overseas, including America, Germany, Canada, Europe, Brazil, Taiwan, and Mexico, receiving high acclaim for their refined and aggressive performance. 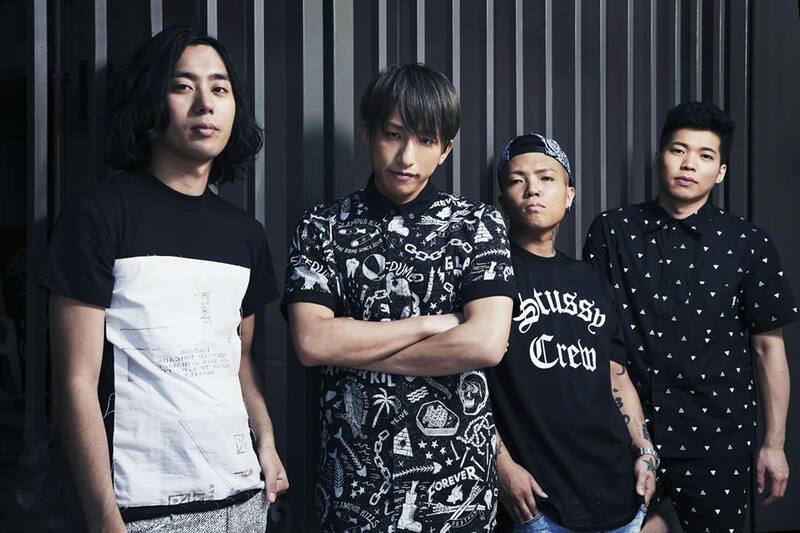 BACK-ON has previously released songs with GReeeeN under the collaborative band BAReeeeeeeeeeN. Individual BACK-ON members have also collaborated with other talented artists such as Koda Kumi and SoulJa. In addition, the band has composed songs for other artists and is well-known for their song composition. Recently, the band has sung both theme songs of the anime series "Gundam Build Fighters,"spanning two seasons, as well as the theme song of its new sequel, "Gundam Build Fighters Try." To play such an important role in three consecutive "Gundam" series theme songs is a unusual accomplishment. 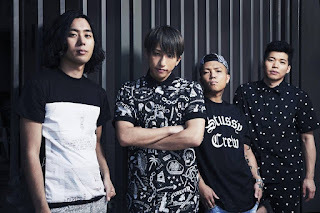 On October 5, 2014, BACK-ON performed a successful concert at the Akasaka BLITZ music venue. The band is currently on its Japan & World Tour 2015.